What Are Some Of The Best Things To Do In Burnaby BC? Greater Vancouver's Top Rated Laser & Skin Care Clinics. This museum is among the best museums in the Greater Vancouver Area. What makes it popular is the fact that it is different from other museums in that it brings history to life. Consider stepping back in time at the replicated tram stop community in the Burnaby village museum. If you are visiting this place with children, then it may be a good idea to have them ride on the historic carousel. The museum celebrates holidays like Christmas and Halloween. You can also visit the many businesses found here including the general store, barber shop, school, blacksmith, and print shop. Just like New York City, Burnaby also has a Central Park. The park was given this name to honor the wife of Vancouverâ€™s second mayor who was born in New York. Central Park sits on 222 acres of land and has an award-winning childrenâ€™s playground, temperate forest ecosystem, a mini-golf course, walking trails, an outdoor swimming pool, tennis courts small duck ponds and Swangard Stadium. This park is where you will find Burnaby village museum and Burnaby art gallery. And of course, you will find Deer Lake at Deer Lake Park. Deer Lake has a small beach that will take you around the entire circumference of the lake. During summer visitors can enjoy what Deer Lake has to offer by renting kayaks, rowboats, pedal boats, and canoes. Although many people who visit Burnaby donâ€™t usually visit this place, it hosts some of the best events in Burnaby including the Giro di Burnaby bicycle race, Lunar New Year Parade, Hats Off Day, and Light up the Heights for Christmas. Antonâ€™s Pasta Bar is Vancouverâ€™s original pasta bar. You will realize that the bar has long lines mainly because of its serving sizes. Its pasta servings are usually enormous and reasonably priced. Barnet Marine Park offers beautiful views of Burrard Inlet and remnants of the rich history of Barnet. This park has a shore which is usually busy with swimmers during summer mainly because of the fact that it is one of the best beaches in Vancouver. Barnet Marine Park also has an off-leash dog area and walking trails. As you can see, there are many reasons why you should consider visiting Burnaby, BC. So, if you are planning to visit Vancouver or if you have not yet decided where to visit, then why not consider visiting the place and enjoy all that it has to offer those who visit? Sign up for our newsletter and receive updates directly to your email! 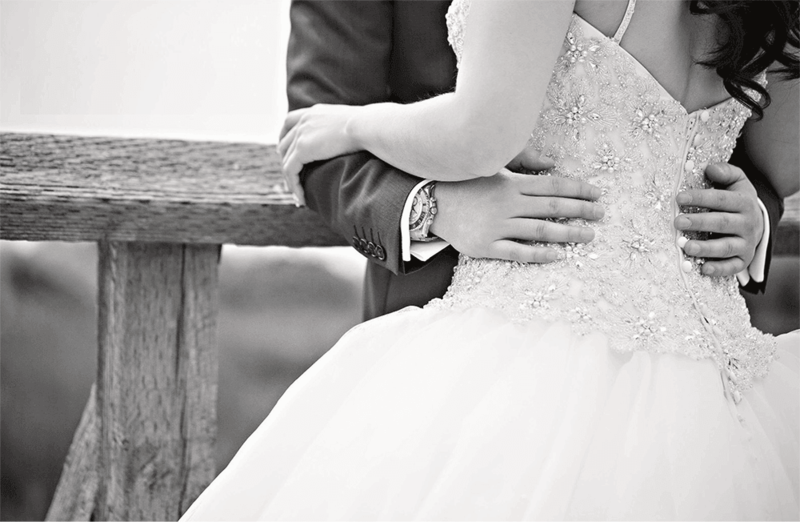 The EverYoung offers Wedding Collection offers Signature packages for Brides & Grooms. Personalized laser and skin care services, with packages offering unlimited laser treatments prior to the big day.